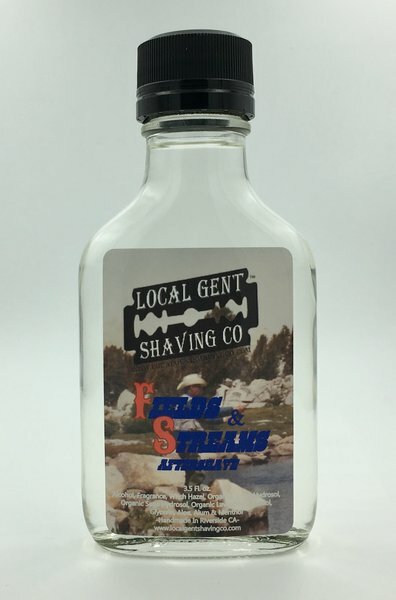 Fields & Streams was inspired by taking camping trips up highway 395 into the Sierra Nevada mountains with my grandfather. 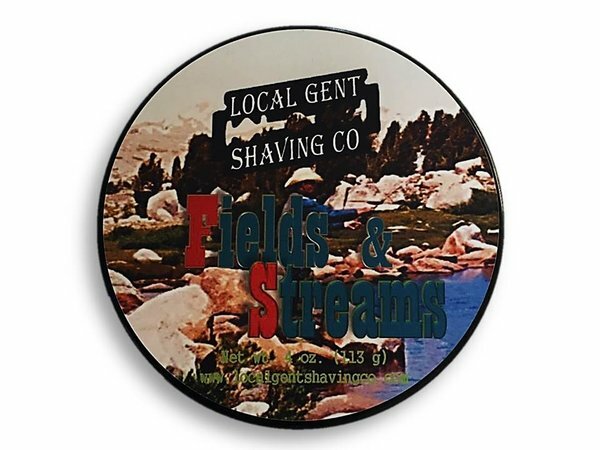 We used to fly fish the many streams that run through the majestic mountainsides. 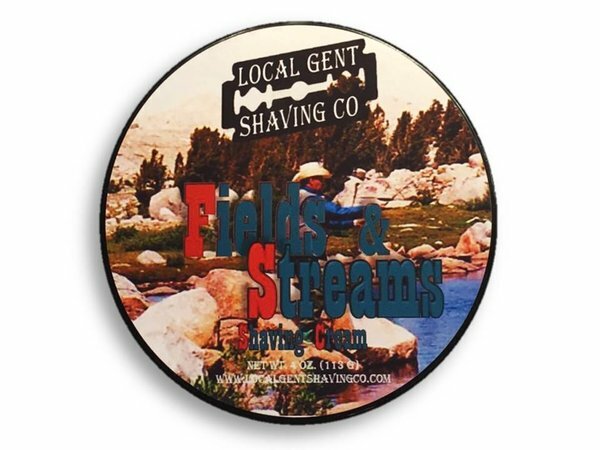 Learning to tie my own flies and brew coffee over a campfire while exploring the rich and seemingly untouched landscape are some of my favorite memories. 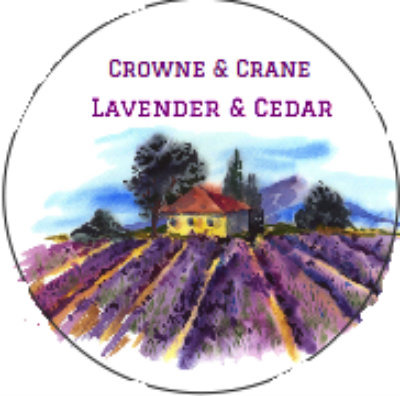 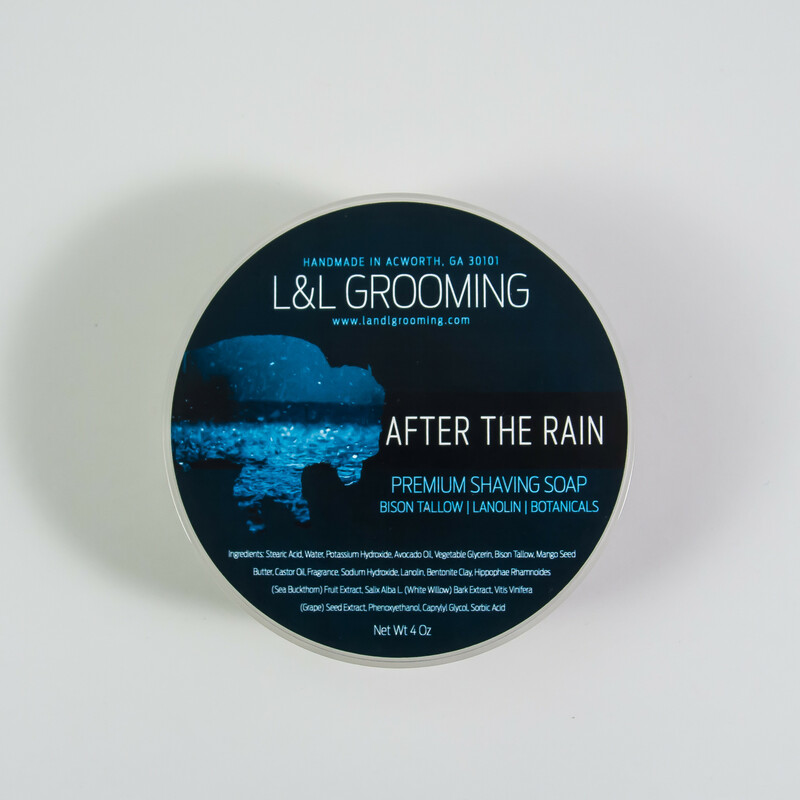 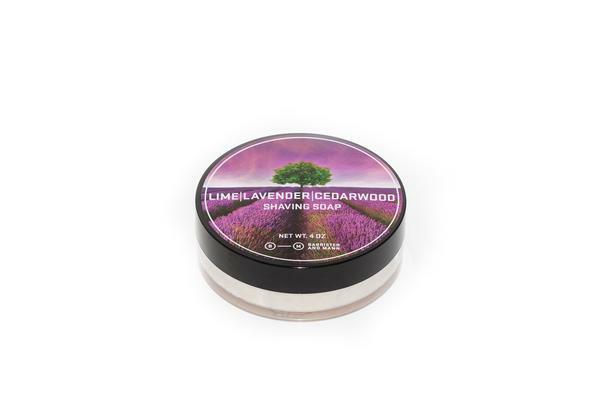 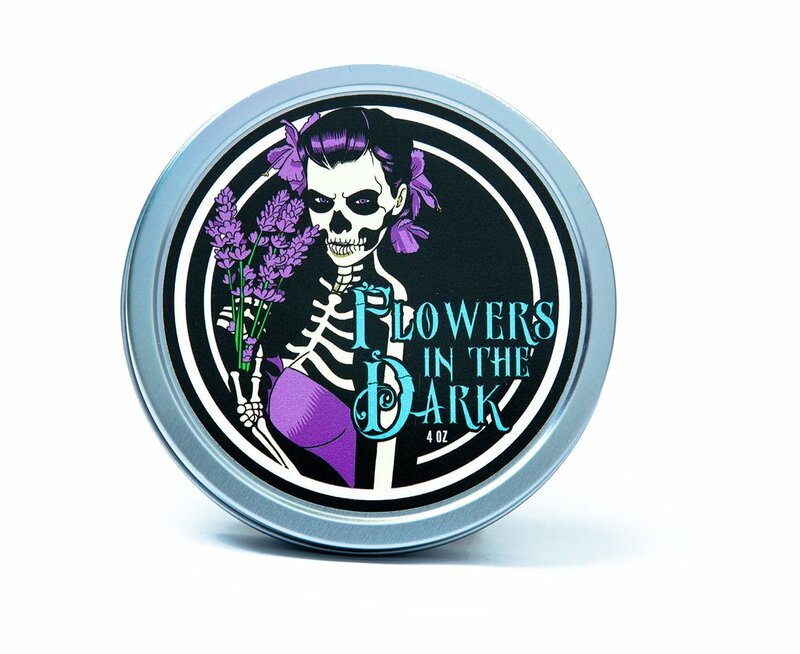 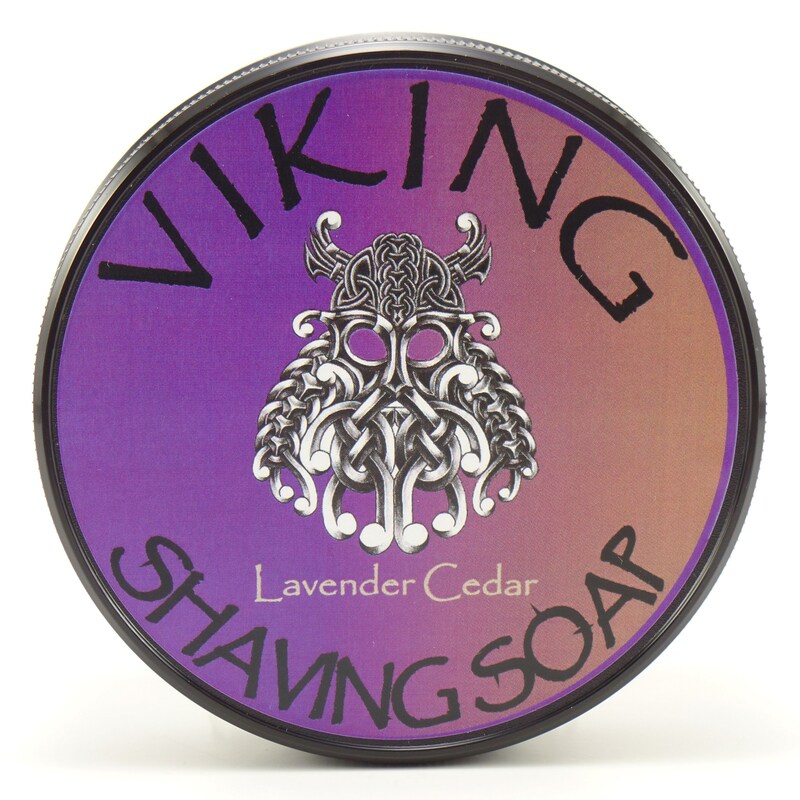 With the scents of fresh cedar, lavender and coffee infused with french green clay and real sage, this shaving soap really takes me back to those wonderful times I'll never forget.